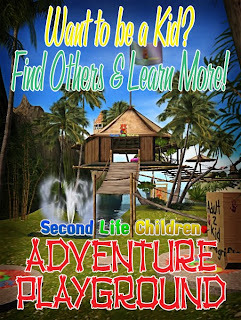 SLC: The SLC Adventure Playground! SLC has a new meeting spot in Whippersnapper, the SLC Adventure Playground! 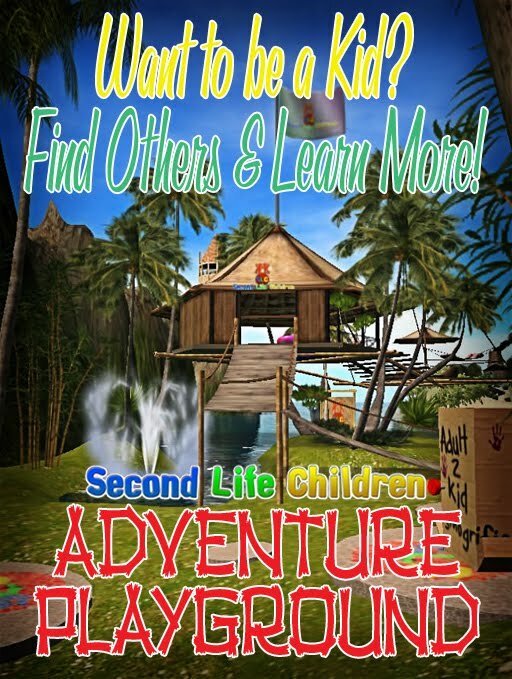 Building on previous locations, the SLC Adventure Playground is a place for SLC sponsored events, Sokmunky Rutabaga's storytimes, and for Second Life residents to learn about SLC and child avatars! it is also home to the transmogrifier seen at Kids5B, the amazing bubble machine from SL5B, and the giant popcorn maker from last year's Burning Life.